Need to install a VPN? A virtual private network (VPN), allows to connect components to a network, via another network, such as the Internet. A Windows XP Professional computer can act as a remote-access file server so that other users can connect to it by using VPN, and then access shared files on local drives or on network. VPN, connections transfer data using the routing infrastructure of the Internet, but to the user it appears as though the data were being sent over a dedicated private link. Components of VPN Includes a VPN server, a VPN client and a VPN connection. Need help in setting up your new computer? we offer complete home networking solutions and completely secured wireless networking solutions specially designed for SOHO clients. 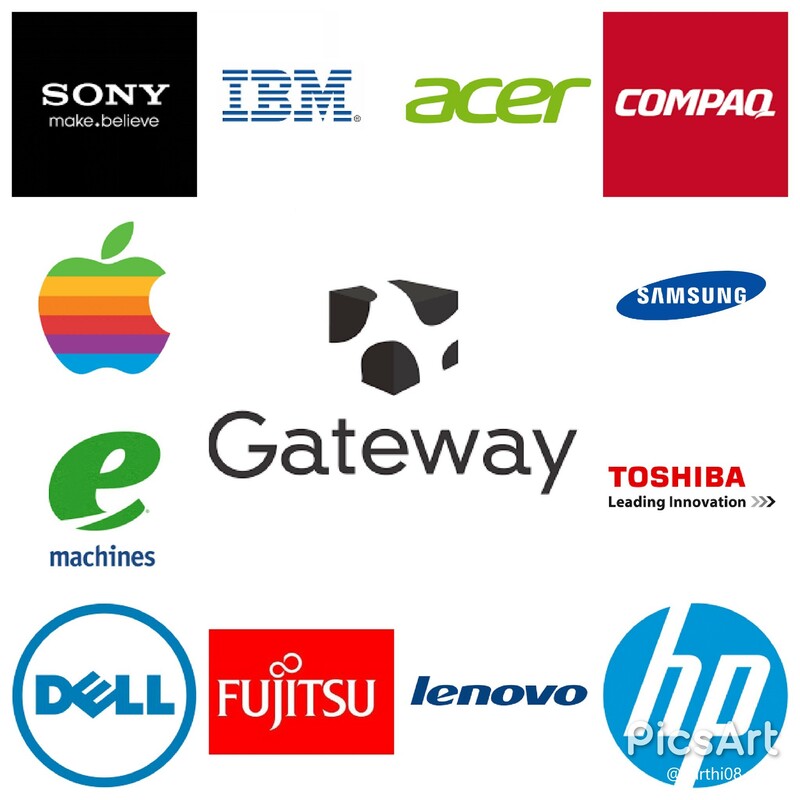 Our tech will assist you in every stage from un-boxing the computer equipment to setting up network with file and printer sharing, so as to enable you to work from any place of your choice at your convenience.